1477, Archduke Sigismund of Austria. Silver Kreuzer Coin. (F-VF) Hall mint! 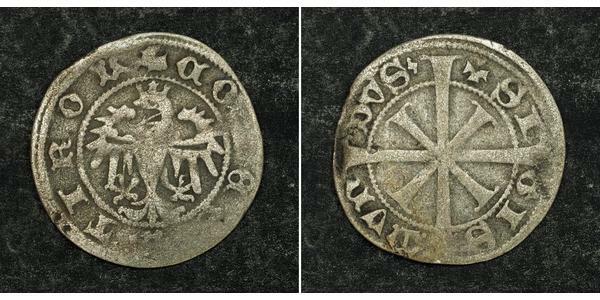 In 1271, Meinhard II of Tyrol issued a coin in Meran which initially was known as zwanziger (twenty) or tirolino. It was also called Zwanziger (piece of twenty) because it was worth 20 Veronese denarii. On account of its distinctive cross of Lorraine on one side it was soon called kreuzer (from German Kreuz, meaning cross). 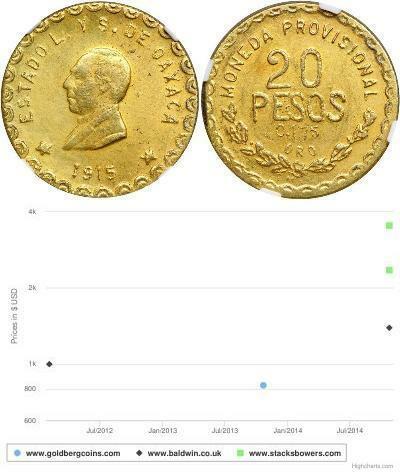 Here, too, an example of the fact that the market needed larger and heavier coins for settling payments. Important mints, such as Meran and later Hall, were set up in the Tyrol on account of the large deposits of ore. As a result of the extraordinary economic strength of the South Tyrol fairs the new currency spread rapidly. 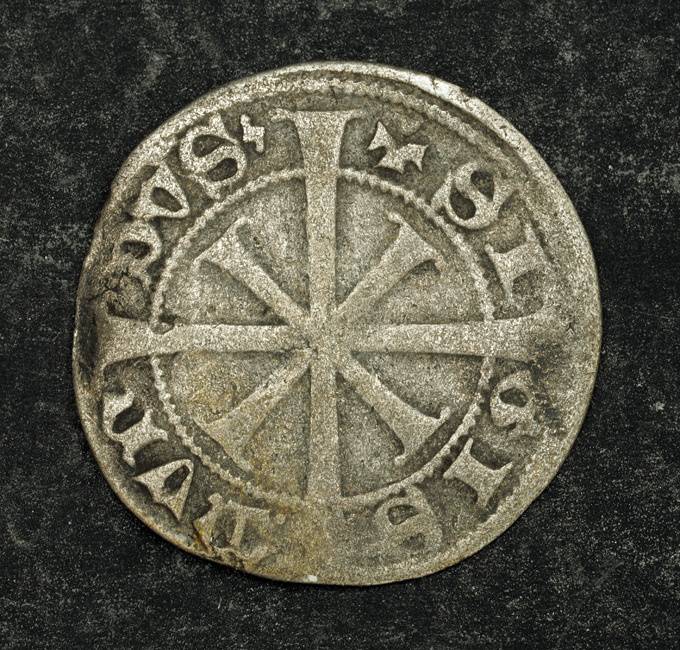 The kreuzer with its reliable value became the small silver coin of early modern times. Emperor Frederick III introduced the kreuzer into Austria and made it the starting point of the further development of Austrian coinage (4 Viennese pfennigs = 1 kreuzer). Kreuzers continued to be used up into the 19th century. Sigismund of Austria, Duke, then Archduke of Further Austria (October 26, 1427 - March 4, 1496) was a Habsburg archduke of Austria and ruler of Tirol from 1446 to 1490. Sigismund (or Siegmund, sometimes also spelled Sigmund) was born in Innsbruck; his parents were Frederick IV, Duke of Austria and Anna of Brunswick. He was a first cousin of Frederick III, Holy Roman Emperor. In 1446, upon the death of his father, he acceded to rulership over Tirol and (other) Further Austria Vorderösterreich, which included the Sundgau in the Alsace, the Breisgau, and some possessions in Swabia. In 1449, he married Princess Eleanor of Scotland, the daughter of James I, King of Scots. For much of his reign, Sigismund was engaged in disputes with Nicholas of Cusa, then bishop of Brixen, for the control of the Eisack, Pustertal and Inn valleys. In 1460, when he had Nicholas imprisoned, he was excommunicated by Pope Pius II. The bishop fled to Todi, but died before the archduke surrendered in order to receive the papal pardon. In 1469, he sold his lands on the Rhine and in the Alsace to Charles, Duke of Burgundy. 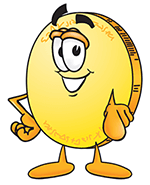 Sources are unclear whether he sold them due to his debts he had accumulated owing to his luxury lifestyle or just "rented" them because he wanted to have them protected better against the expansion of the Old Swiss Confederacy. In any case, he bought back these possessions in 1474, and together with the Swiss (with whom he had concluded a peace treaty in Konstanz) and the Alsatian cities, he sided against Charles in the Battle of Hericourt. In 1477, Frederick III made him archduke. Three years later, Eleanor died, and 1484, Sigismund married the 16-year-old Katharina of Saxony, daughter of Albert, Duke of Saxony. He had no offspring from either marriage. 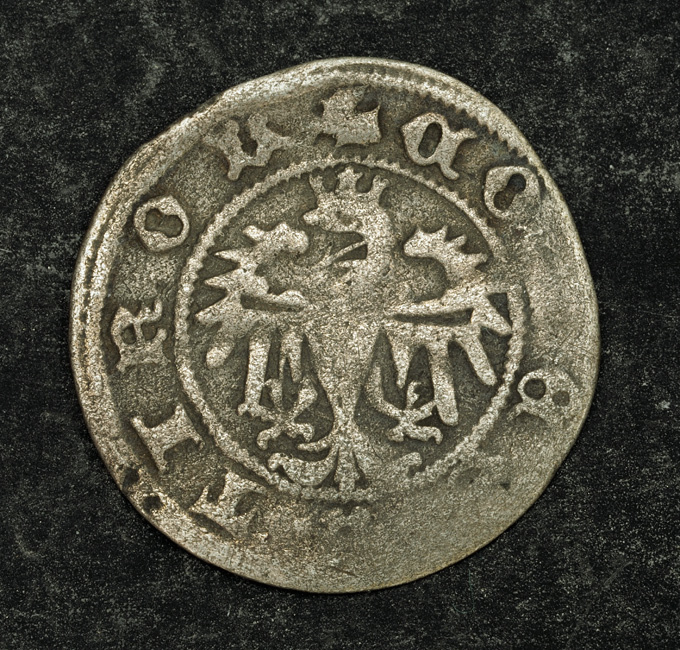 In the later years of the 1470s and early 1480s Sigismund issued a decree that instituted a radical coinage reformation that eventually led up to the creation of the world's first really large and heavy silver coin in nearly a millennium, the guldengroschen, which the Habsburgs in Bohemia developed later into the thaler. 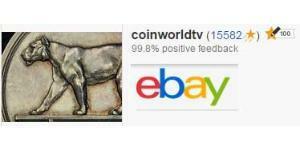 This coin was the ancestor of many the major European coin denominations to come later. 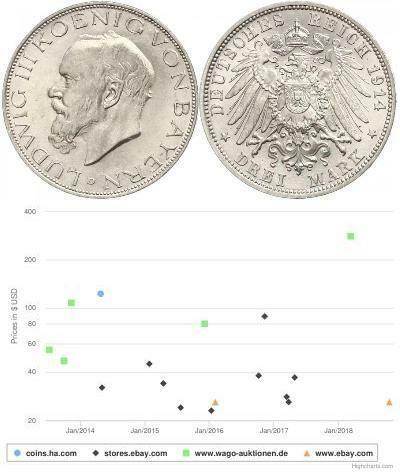 Using new mining methods and technology, the largely quiescent silver mines in Tirol were brought back into production and soon numerous surrounding states were re-opening old mines and minting similar coins. This production of large coinage exploded as silver from the Spain's colonies in the Americas flooded the European economy. It is from these reforms in part that Sigismund acquired the nickname of der Münzreiche, or "rich in coins". Sigismund was easily swayed by the bad advice of his council and in March 1487 entered into a pointless war with the Republic of Venice, sometimes called the War of Rovereto. Tirolese forces quickly seized silver mines in the Valsugana valley owned by Venice, and in April 1487 Sigismund outraged Venice further when he imprisoned 130 Venetian merchants travelling to the fair at Bozen (modern Bolzano) and confiscated their goods. Tirol stormed the Pass of Calliano and later besieged the castle at Rovereto using a massive bombard, one of the earliest times such a large piece had been used in warfare. The war continued through summer but ended with no decisive victory for either side. One notable casualty of the conflict was the condottiero Roberto Sanseverino, Prince of Salerno. By 1490 the opposition of the population of Tirol compelled Sigismund to hand over the rulership to Archduke Maximilian I, who later became Holy Roman Emperor. Whether Sigismund voluntarily handed over power to Maximilian or was strongly coerced by the latter is not clear.